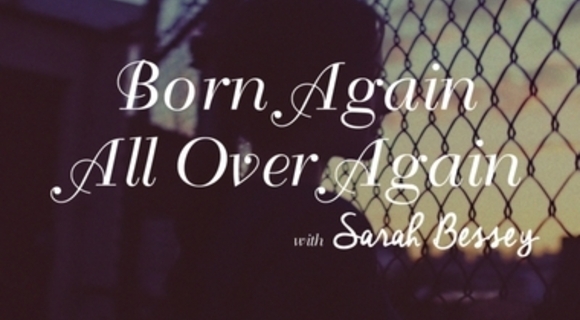 Sarah Bessey on moving out of your first nativete and into a crucial existence of faith. A faith that doesn't run away from hard questions and doubt, but one that embraces the struggle head on. A journey were you are born again, all over again.